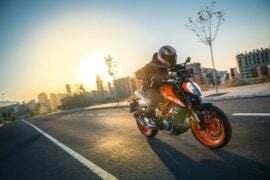 The new 2017 KTM Duke 250 has been launched in India! 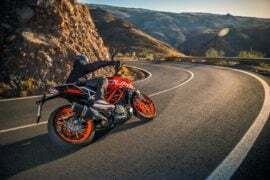 The new KTM Duke 250 finds itself slotted between the new 2017 Duke 200 and the new 2017 Duke 390. 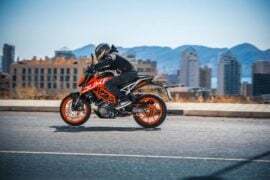 Considering the fast heating up entry-level performance bike market, the Duke 250 does make a lot of sense for India. 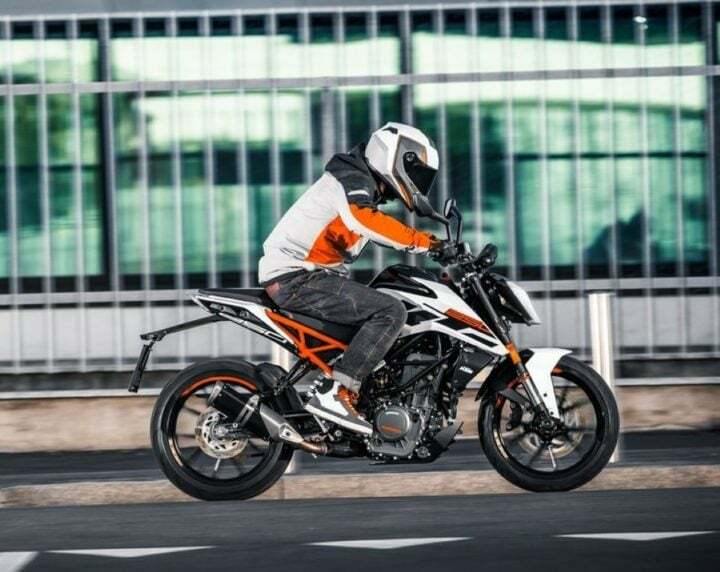 Read on for more on the 2017 KTM Duke 250 India Price, Specifications, Mileage and Top Speed. 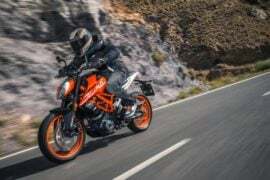 The 2017 Duke 250‘s India’s price is Rs 1.73 lakh. The new bike perfectly slots in between the 390 Duke and the 200 Duke. 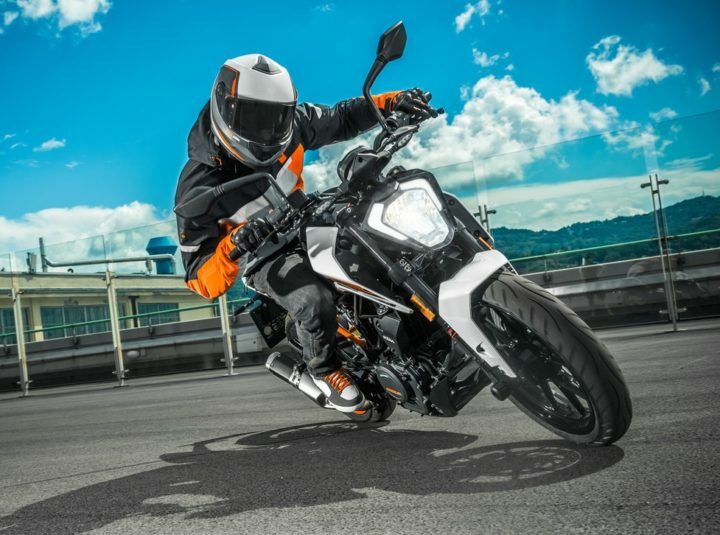 The 2017 KTM Duke 250 is built around a lightweight tubular trellis frame that has a bolt-on sub-frame. The engine continues to come mated to the same 6-speed manual gearbox as earlier. 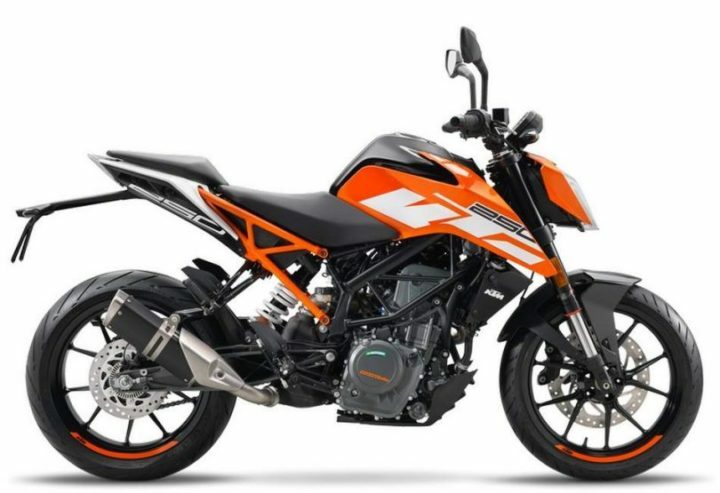 The 2017 Duke 250 for India misses out on ABS. 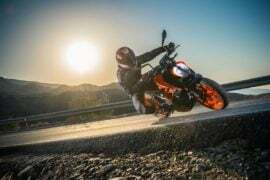 What do have to say about the new 2017 KTM Duke 250? Do share your views in the comments section below. 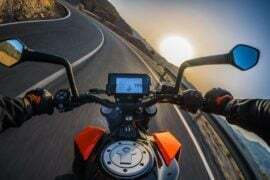 Also stay tuned to CarBlogIndia for latest news updates on the 2017 KTM Duke 250.